5 Secrets to Keep Your House Warm Without Getting Much Energy Bills! 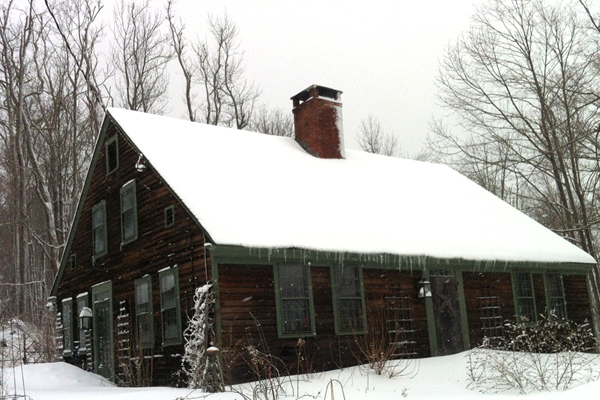 When every year winter season sets in, everyone starts making their homes winter-free. This may lead to increase in their energy bills because of the substantial use of heaters and similar things. Their heart starts beating faster, their head starts rolling like a rock-n-roll ball, and adrenaline rushes through their spine making them freeze in this chilled weather whenever they see their gas-bills and other energy bills. This year, it is subjected that an average Canadian spend on energy bills, included in its natural gas and electricity, will be up to $1,800 and this amount may increase in the winter season. So, here in this article, I have tried to sum up 5 ways on how to spend less on the energy bills plus how to heat up your house this winter and stay warm and hot! The first thing you must be checking on in this winter is your furnace if you really want to get rid of the excessive energy bills. Don’t depend on others, make a use of yourself too. Time to time check your furnace if any dirt or dust jumbles up. 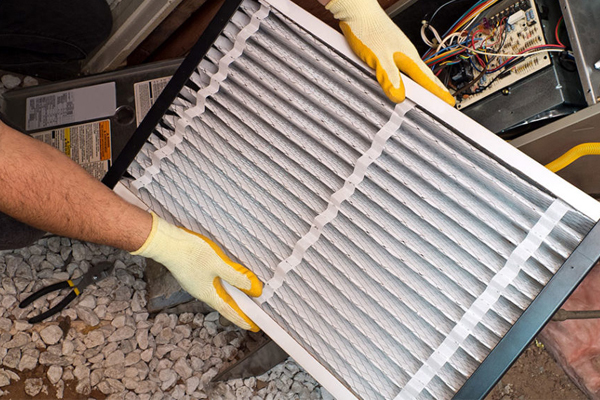 You must clean the filters regularly and replace them every 3 months. A regular checkup with the right person is necessary for the sake and life of your furnace. Check the oil system too often in order to know about the health of your furnace and to prevent any future bad incidents. If you are using pellet stove furnace then there is a chance that your stove heats up too quickly because of the burning woods in it. They need more attention of yours as compare to gas or oil stoves. So, keep a good check on them. Plus-point in that you can switch off the thermostat when require, if you are a lazy person who stays in one part of the house most of the time. Yes, you read it correctly. 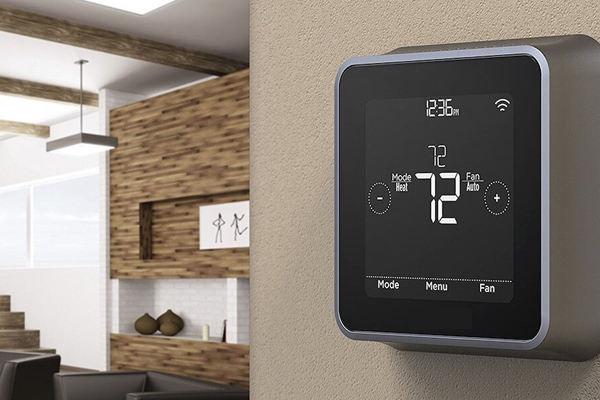 Your thermostat needs to turn down in order to cut down your sky-touching energy bills. But how? Let me elaborate. You have your furnace ready so wouldn’t it be okay to slow down your thermostat? Like when you are at home in the daytime, keep your thermostat at 22°C and in other times when your house looks lonely angel, keep the thermostat at 16°C to 18°C. Slowing down the thermostat from 4°C to 6°C eight hours per day can reduce your energy bills up to 15%. In that time, let the furnace makes you heat-up! With the advancements in science, apps are too increasing in number with the passing time. There are several apps that can track you in different periods of the day. Set them according to your time of staying in the home and the time in which you are out for work. Connect them to a thermostat and maintain the temperature. Make the best use of your smartphone. Next on the list is your roof, ceilings, and gutters/sewer. Don’t look puzzled. If these things are fine, you will stay fine throughout the winter too. You should be checking your drains, afterward. If the gutters and drains block-up with the little pieces of clutter, then there is a chance that they may cause leakage because of melting ice leading to your walls and roof left to be rust alone in a damp melted water. Make sure that you clean your drains/gutters/sewers every now and then. If you have any fireplace in your home that works automatically, your duty is to check whether its brake/damper is working properly or not. Must turn it off when you are not around. Put a sheet of an insulator on your roof to get rid of freezing winter airs in your house. Just like you wear a woolen cap on your head to keep yourself warm, your roof needs this insulator for their head too. Must examine it because if you don’t and it gets rupture then get ready for 25% loss of your house’s heat. Shutter up your windows. I know it sounds sad, because it feels really good when you open the window and let the cool breeze mess with your hairs. But sadly, these all won’t go well with this extreme temperature. See, what you can do! Glass windows can result in the loss of heat from the house, for this you need a bubble wrap which is easily available. Make your window a little foggy with water and then stick the bubble wrap on to the window such that the bubble side of the wrap slides towards the window pane. The best part is you do not need any glue for its adhesion, if it starts plucking up use again a steamy water to make it sticks. 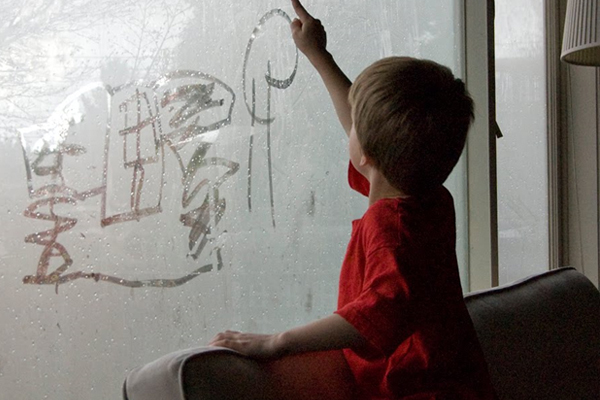 If you still feel unsatisfied, use a storm window to prevent heat loss. If again you feel something’s missing, then the last way to completely replace your window with Energy Star-certified windows, double- or triple-glazed windows. Using an insulating medium such as argon and krypton gas will work best for over a year. It does not mean that you won’t let anybody goes in and out of the house. There is another way to lock up your doors. Check it! Cold air never let you alone when it already finds its way from the narrow spaces of the doors. Make the inner crafty person out, and try some draft snake this time. This ensures a good time passing and definitely an interesting hobby in your spare time. You can also make another animal shape too, it’s not a hard and fast rule to just make a snake shape. 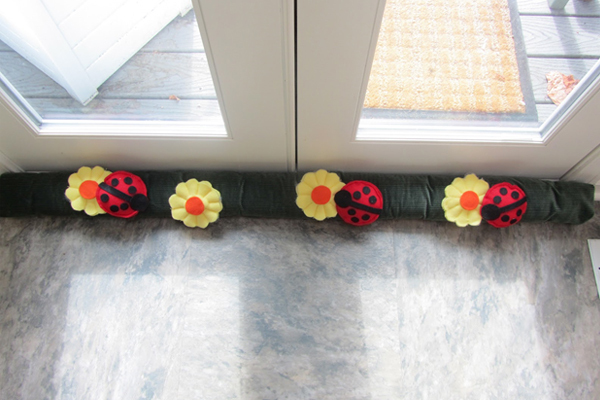 It is equally available in the shops if you feel a little lazy and don’t have any interest in making such things. A rolled-towel will also do the same. You can also try it near windows too. If your door has many open spaces then a draft won’t be useful (think of a piled-up draft near your door, it looks weird). For this issue, use big size frames with a magnetic strip that sticks to your door and provide weather-stripping. Airtight double- or triple-glazed glass can also be used. I hope you enjoy the winters without getting any mini heart-attack by the thought of the energy bills. And I hope you stay ‘hot’ throughout the season. Happy Winters! For more fun facts and knowledge, keep visiting MktList.ca.